For more information about donating, please check the "Alumni Site FAQ's" section for pricing information. 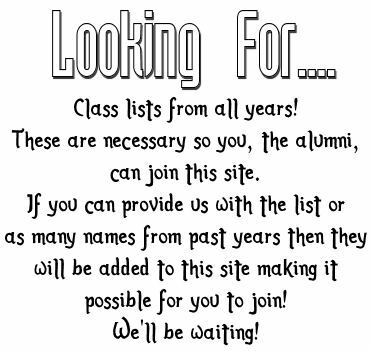 PLEASE don't forget to check out the Alumni & Message Forums. This is a great way to keep in contact and have fun at the same time. Feel free to add topics so everyone can participate especially reunion updates! 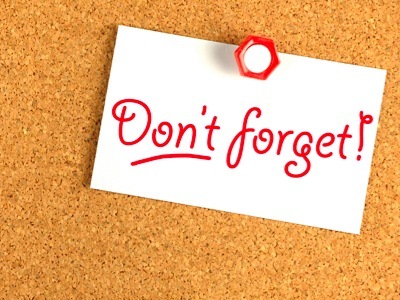 Remember to use the Instant Messaging (IM) with online alumni. The Photo Gallery is open and waiting for pics to be added. 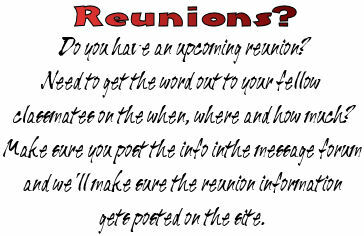 You can add personal, back in school days, reunions, etc. Remember those memories from high school? Of course you do! 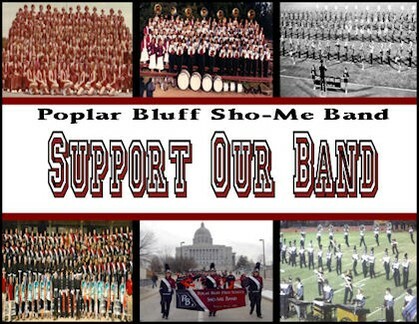 Go here to check out this forum topic and share your memories with others!! 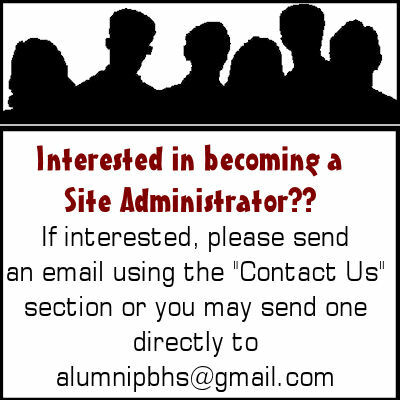 Looking for additional administrators for this multi-year site! Please contact me with your interest. 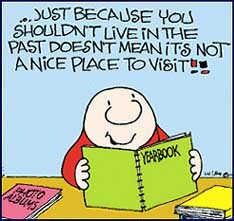 Let me know what year you also are because it would be nice to have different administrators from the different years. 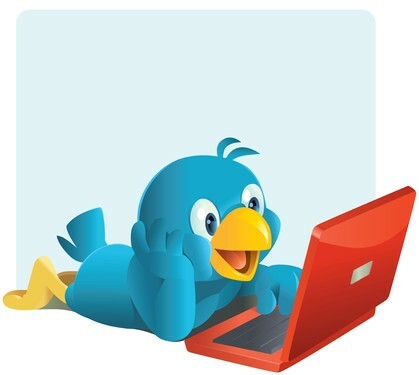 When contacting me about your interest, please let me know what experience you can bring to this site, what type of ideas you may have, etc. 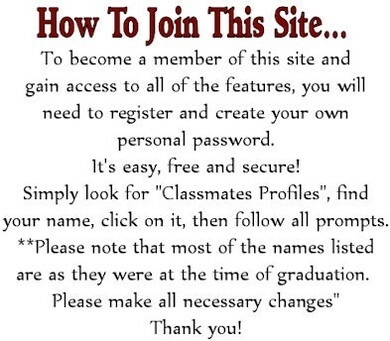 You may also be required to join and participate in the ClassCreator Forum site as this will help in other questions if I can't be reached. We are still looking for additional administrators. There are a lot of different things that can be done within the site such as keeping track of the forums, completing/adding newsletters, looking over upcoming reunion plans, etc. 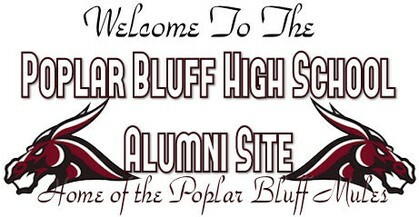 Please note: This site is in no way affiliated with the alumniclass.com, classmates.com, alumni.net or mylife.com websites for the Poplar Bluff High School Alumni. 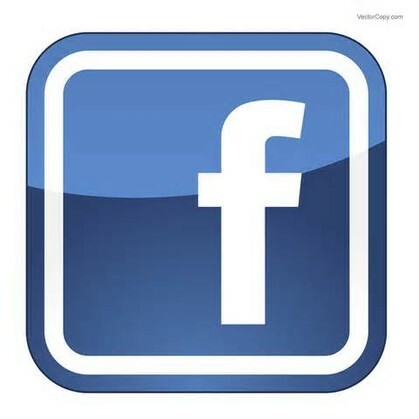 This is a free site that does not request a lifetime membership fee. Although you will receive occasional emails from this group, we will not be sending out any requesting you pay a monthly or yearly or even lifetime "membership" to join. As of 2/26/12, the majority of the pages have been locked and can only be accessed if you are a member of the site. 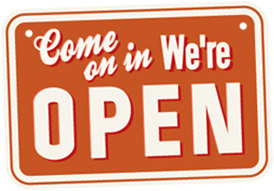 Please feel free to enjoy the pages that have remained open, especially the home page. This way those that have yet to join, can still see a lot of info.